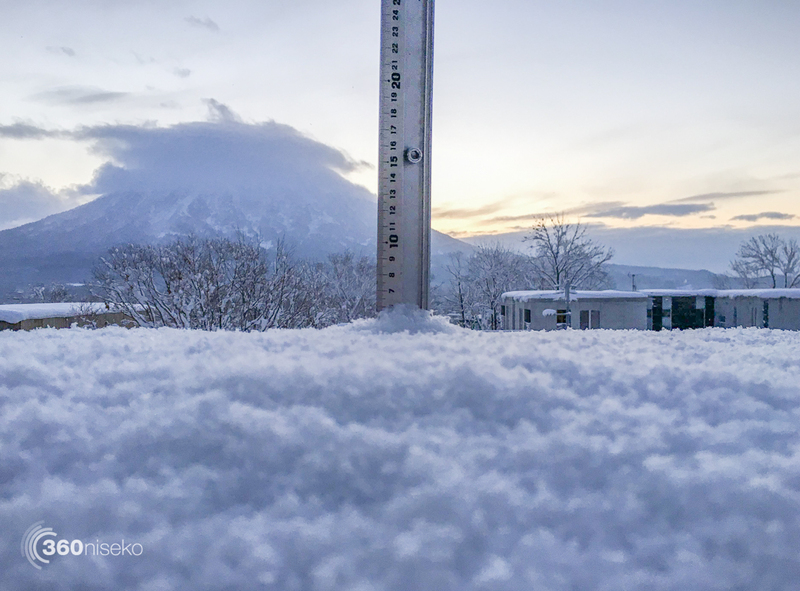 *5cm of fresh snow has fallen in the last 24hrs in Hirafu Village. 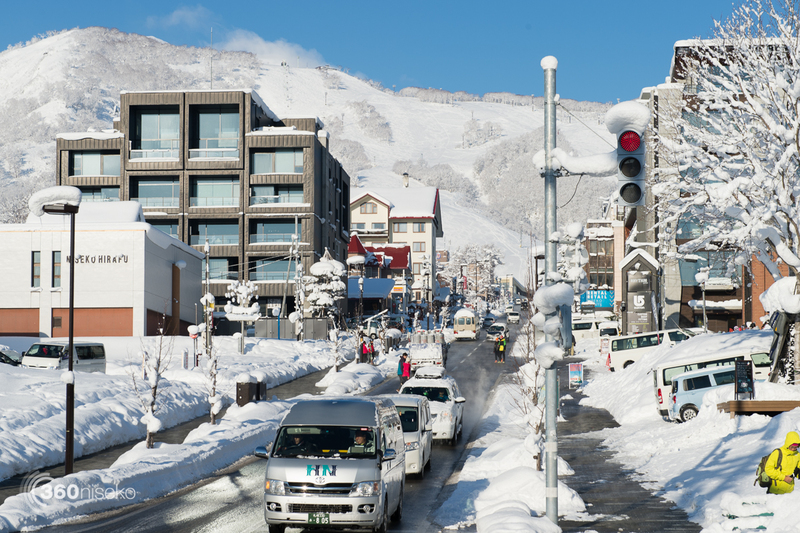 A modest snowfall overnight but the quality of the snow is mind blowing – super light and dry. There hasn’t been enough snow to reset the mountain but the cold temperatures overnight should have sucked the moisture out of the snow and with the top up of light n dry there should be some sweet stashes up there! The sun is out and we could be in for another epic morning!! Yesterday was one of those days with crazy overnight snowfall and then clearing to 100% visibility with zero wind! The conditions were beyond belief across the region! 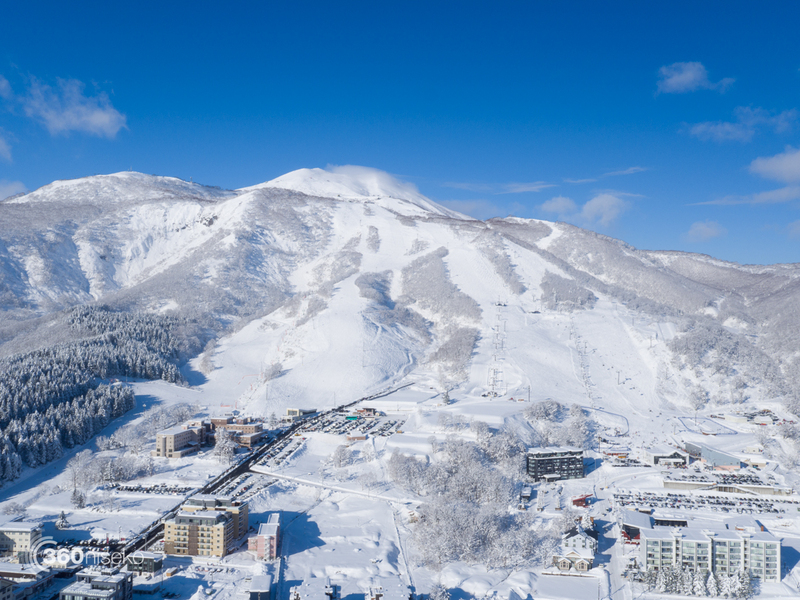 Thanks for following the 360niseko snow reports in 2015 and hope everyone has a great day today and a wonderful night ringing in the new year – cheers y’all! !